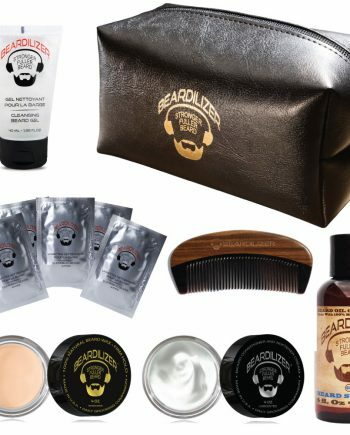 Supercharge your beard care and grooming routine with our beard cream and beard spray value pack. 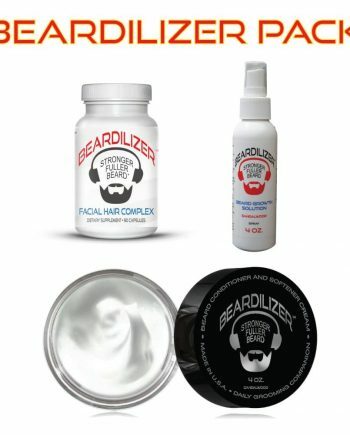 Our topical spray contains all the micronutrients that your hair follicles need to produce a thick, healthy beard, and our beard conditioner and softener cream is the best way to maintain a supple, luxuriant beard over time. 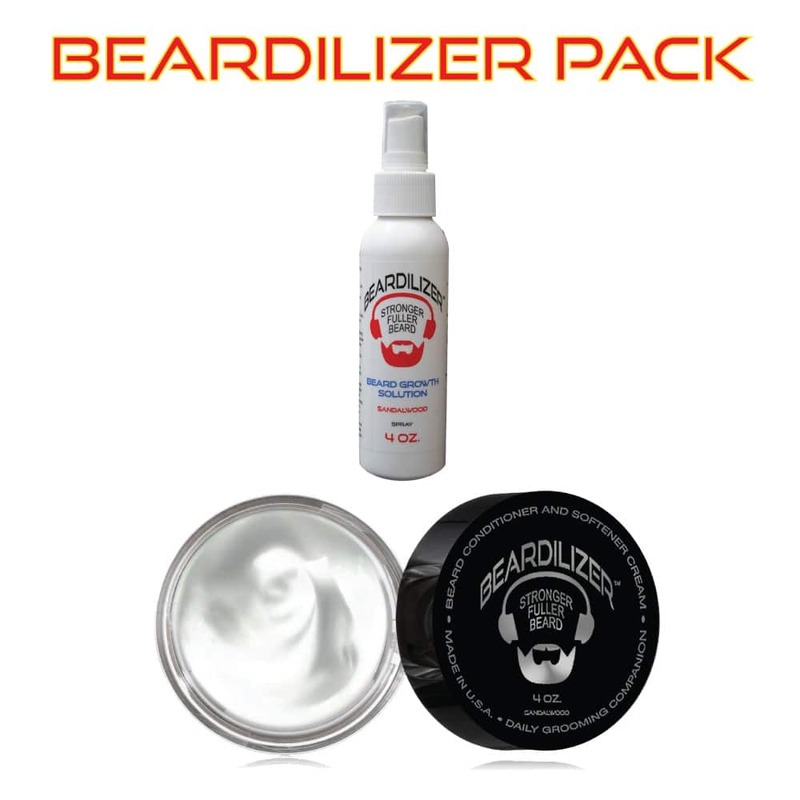 The topical spray and conditioner cream both come with a sandalwood scent, so you can just layer your fragrances, using a topical spray for hair and follicle nourishment, and a conditioning cream for beard moisturizing and styling. 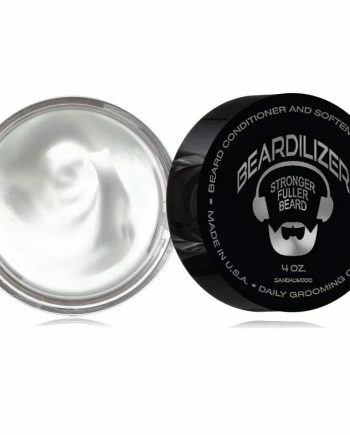 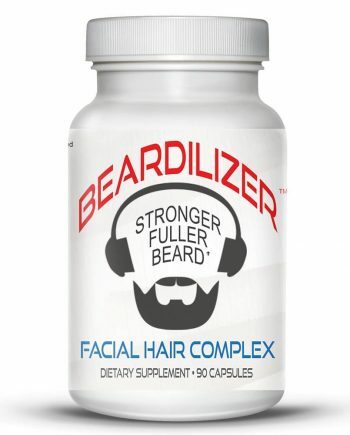 And when you use our beard growth products, you can always rest assured that you are using only the finest cosmetic-grade ingredients available for sensitive facial skin and hair.